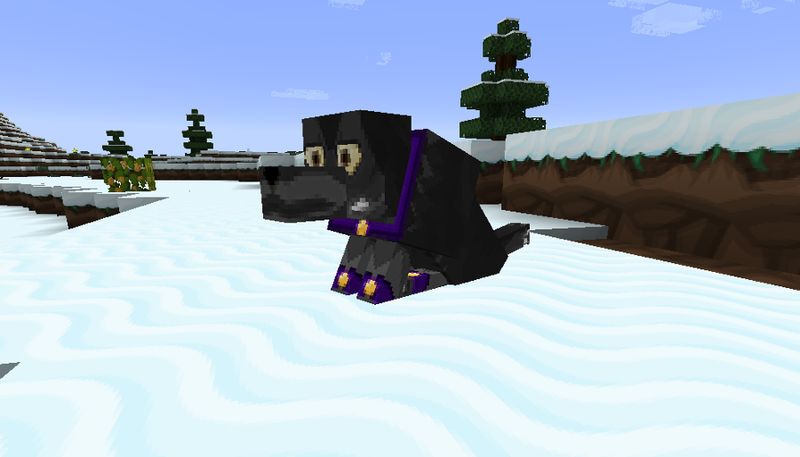 DiggyVerse - Crafted by DiggyWig: Sneek Peak - Improved Doggy Talents! 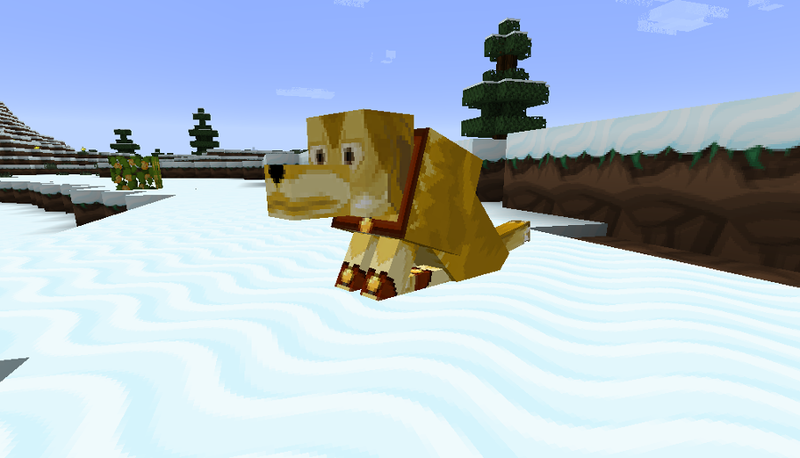 Sneek Peak - Improved Doggy Talents! 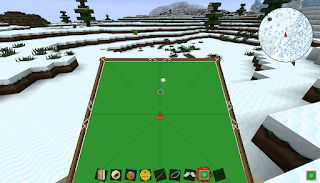 I'm a big fan of this mod and I know many others are too, the move from 1.6.4 to 1.7.10 brings us big improvements including a greatly improved menu system and new styles. 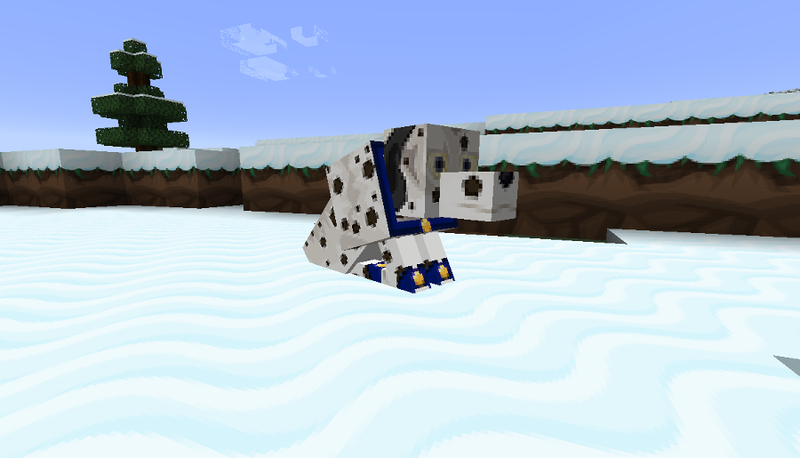 On top of the improvements to the mod itself I've added a few custom skins to give even more variation, they are loosely based on a Dalmatian, Golden Retriever, Collie and Labrador! The single biggest improvement though has to be the addition of Radio Collars, which together with the radar style map helps you track down your lost dog over large distances! Sneak Peek - Biomes, Food & Drink! 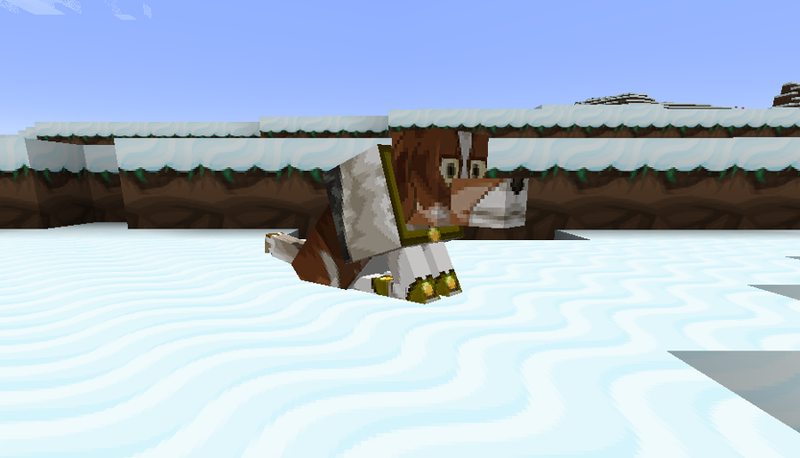 Sneek Peak - Mod Integration! Sneak Peek - Ocean's Alive! 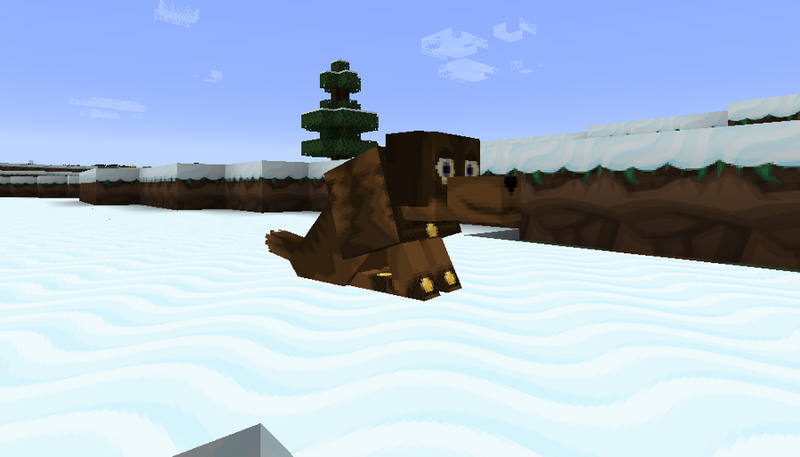 Sneak Peek - New Custom Biomes!